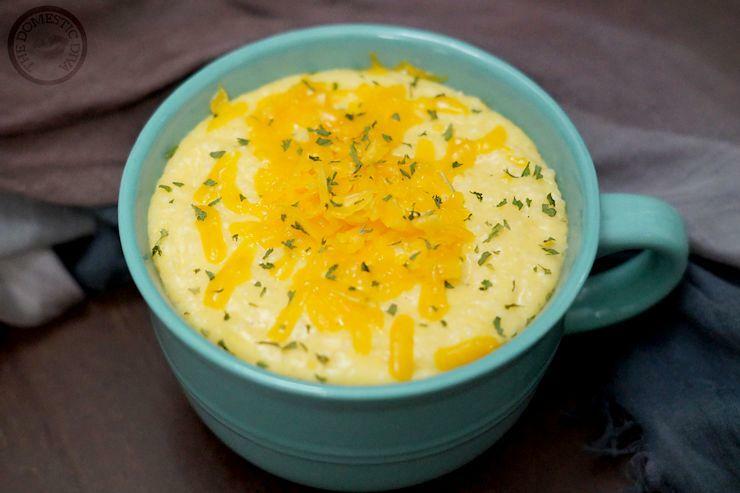 Cheese Grits are a staple at any southern table. Whether they be served alongside crispy bacon for breakfast or fried catfish for dinner, this southern cheese grits recipe is quick, simple, and delicious. Homemade french fries are so incredibly easy to make and taste ten times better than the store bought, frozen kind. Once you learn how to make french fries at home, you’ll wish that all french fries were made this way. Top homemade french fries with an addictive seasoning salt and you’ve got a recipe your family will be begging you to add to your family menu plan on a weekly basis.